Barbara Maria Stafford is a pioneering art historian whose research has long helped to bridge the divide between the humanities and cognitive sciences. In "A Field Guide to a New Meta-Field", she marshals a distinguished group of thinkers to forge a groundbreaking dialogue among the emerging brain sciences, the liberal arts, and social sciences. Stafford's book examines meaning and mental function from this dual experimental perspective. The wide-ranging essays included here - from Frank Echenhofer's foray into shamanist hallucinogenic visions to David Bashwiner's analysis of emotion and danceability - develop a common language for implementing programmatic and institutional change. 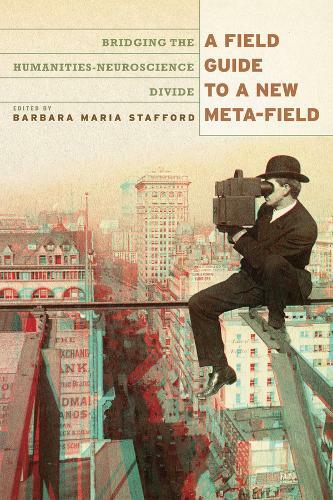 Demonstrating how formerly divided fields are converging around shared issues, "A Field Guide to a New Meta-Field" maps a high-level, cross-disciplinary adventure from one of our leading figures in visual studies.